All 80 units are spoken for. 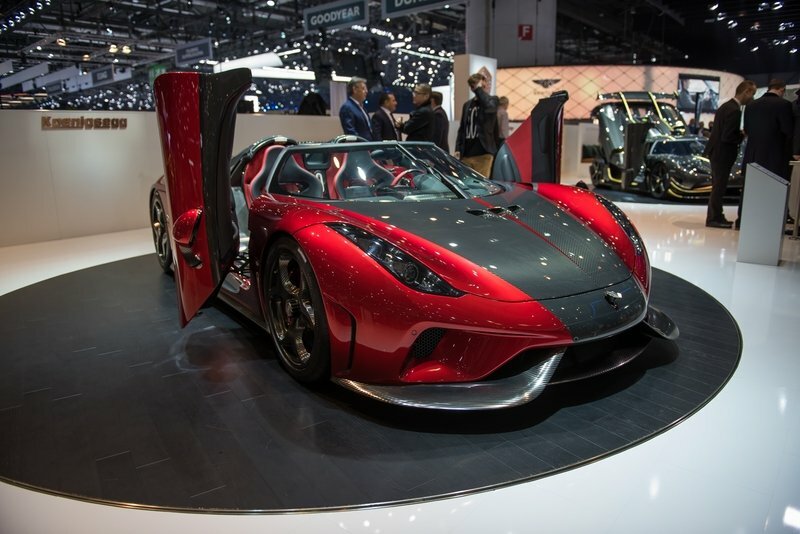 In case you’re in the final stages of formalizing a payment plan to pay for the $1.9 million Koenigsegg Regera supercar, you might need to call a halt to the proceedings. Your luck just ran out. 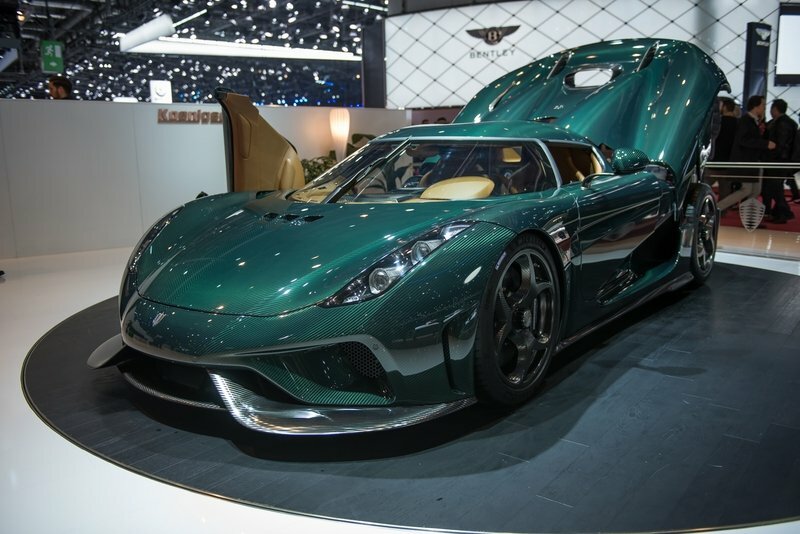 See, Koenigsegg only produced 80 examples of the Regera, and all are now accounted for. Word of the “disappointing” development comes straight from Koenigsegg, with a post on the company blog. 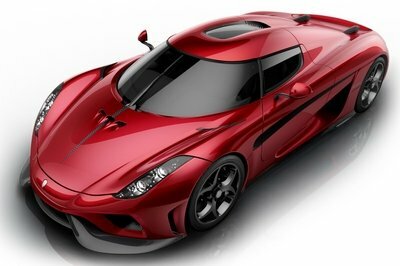 The car Koenigsegg describes as a “tour de force of technology” is officially sold out. It’s an impressive achievement to sell $152 million worth of Regeras in such a short amount of time. 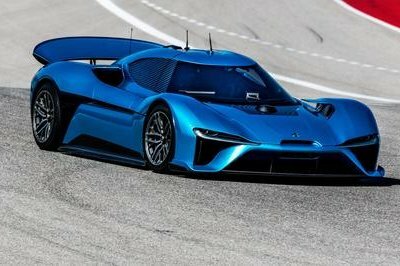 Remember, the 1,500-horsepower supercar was introduced just 15 months ago at the 2016 Geneva Motor Show. Considering its price and outright exclusivity, it’s amazing to think that all 80 units now have buyers. There is some good news, though, if you’re still in denial about missing out on the cars. Koenigsegg didn’t identify those who scored one, but it did indicate the possibility of finding any of the 80 Regeras in local dealerships. That could mean that an unspecified number of these supercars were bought to be resold. You’ll definitely have to pay a bigger premium for these cars than you intended, but hey, that’s the price you have to pay for waiting longer than you should have to get yours. Anything that costs $1.9 million is going to raise some eyebrows. Naturally, a company like Koenigsegg has to justify that price tag, whether or not the product it’s selling justifies command that kind of price. So, in the interest of really determining if the Regera is worth that amount, consider the following features that the car possesses. It has what Koenigsegg refers to as the Autoskin feature, which allows the driver to open both doors, front hood, and rear hood remotely with the keyfob or from inside the car with the Autoskin buttons on the center console. It has lightweight hydraulics and is the first ever Koenigsegg – the first ever car, really – to have a fully foldable top-mounted rear wing. 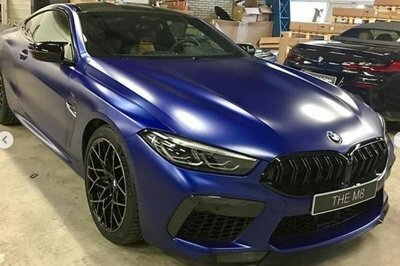 It’s also dripping with state-of-the-art technology, the likes of which include, but are not limited to, "dihedral synchro-helix actuation" doors that the company has made quite famous in supercar circles. Most important of all though is the Regera’s power and performance capabilities. 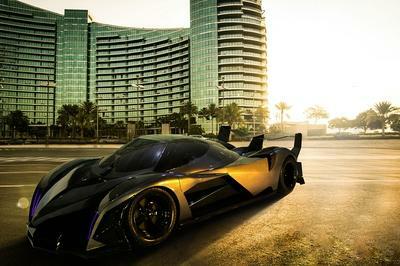 The headline-grabbing item here is the car’s total system output of 1,500 horsepower and 1,475 pound-feet of torque. At the heart of that titanic number is a 5.0-liter V-8 engine that the company developed in-house and three electric motors. The internal combustion engine itself is capable of producing 1,100 horsepower and 922 pound-feet of torque. 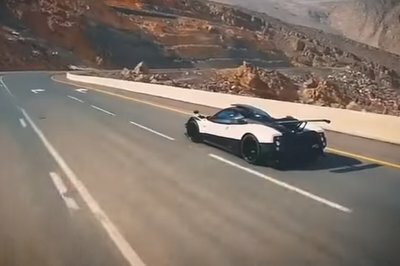 Combine that with the 700 horsepower and 664 pound-feet of torque that the three electric motors are capable of producing and you’re looking at a supercar that can accelerate from 0 to 62 mph in 2.6 seconds, 0 to 124 mph in 6.6 seconds, and 0 to 186 mph in 20 seconds. This feature gets lost in the enormous shadow cast by the car’s power and performance abilities, but there is also a way for customers to customize their Regress from an aesthetic point of view. We saw how that went a couple of months ago when a number of Koenigsegg employees, including CEO Christian Von Koenigsegg, took turns in rendering their ideal Regress. We saw a lot of good examples from that exercise, but my personal favorite was the work of Mattias Vox, Koenigsegg’s Prototype Manager and so-called "vehicle builder extraordinaire.” His example was both clean and fierce to look at, especially the choice of going with a Battleship Grey exterior body color that invited aggression and class at the same time. It was the cleanest of the Regera renderings and the one that inspired the most adulation on my part. 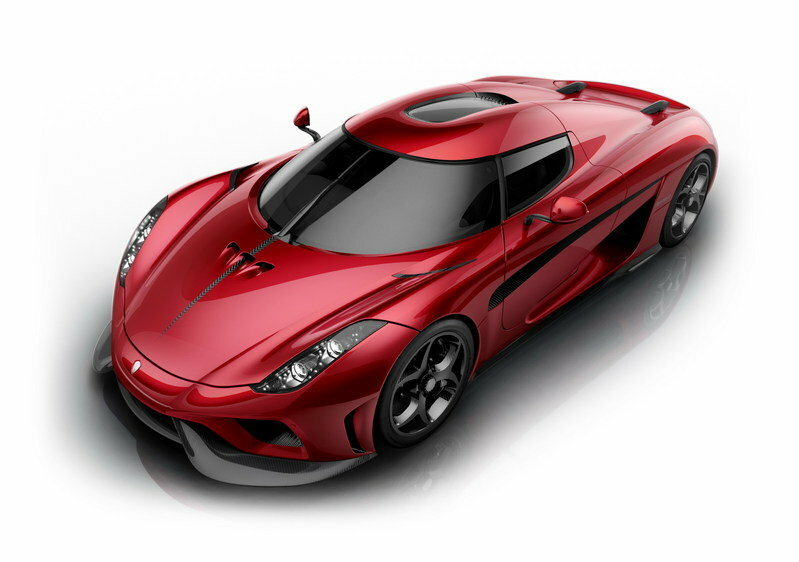 note: photo of Mattias Vox’s rendering of the Koenigsegg Regera. 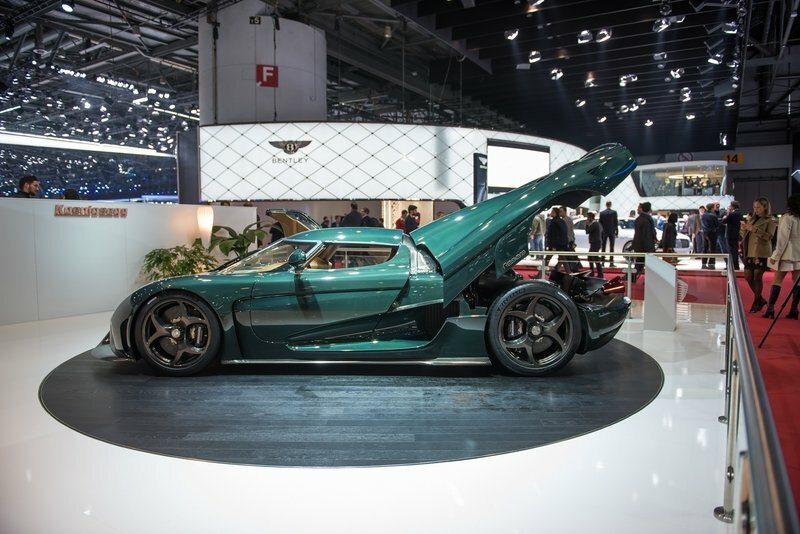 Less than a month after that in-house exercise, Koenigsegg went to the 2017 Geneva Motor Show to present a pair of exclusively dressed Regeras, one of which was dressed up in a color that similar to British Racing Green. Both those Regeras actually had owners at the time they were displayed in Geneva so don’t count on getting a piece of either anymore too. note: photo of the two Koenigsegg Regeras that were displayed at the 2017 Geneva Motor Show. After saying all of that, I’d say that, yes, the Koenigsegg Regera deserves to have that $1.9 million price tag.